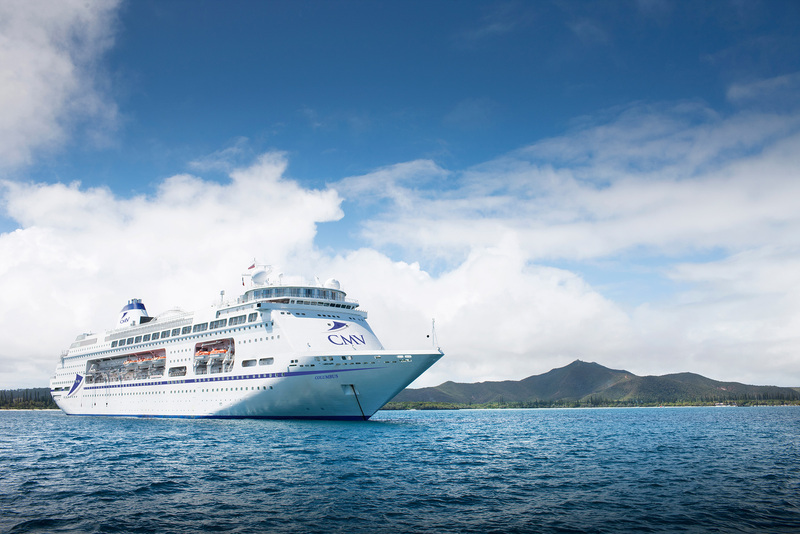 Cruise & Maritime Voyages (CMV) is the leading independent cruise line in Britain. For nine years, they have been offering “no fly” cruises from 11 ports in the UK. 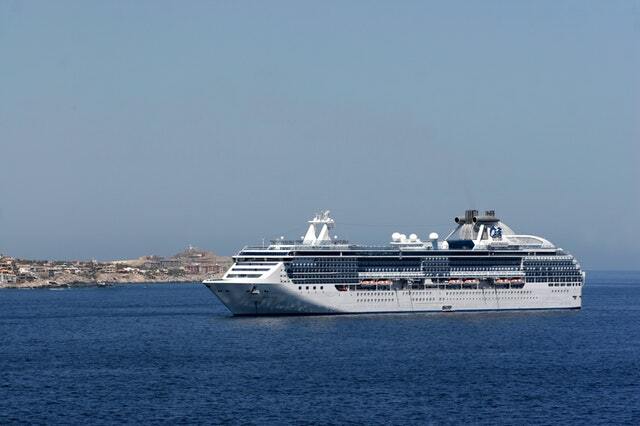 Their ethos is to offer cruises with emphasis placed on personal service. Using smaller ships, they can offer a home country house style of cruising where they will always seek to go that extra mile for their customers. CMV offer intimate cruise which visits exotic countries and have excellent value for money. In fact, recent feedback has revealed that 40% of their customers return for another cruise, and why 95% of people said they enjoyed their experience. The relaxed, intimate cruises are excellent value for money and would particularly suit people who want to cruise for the first time. Included with the cost of the cruise you'll get full board cuisine, afternoon teas, tea & coffee, daytime activities, guest speakers, and the Captain’s cocktail party. CMV offer cruises from 3 – 54 nights where you can discover the beauty of the Norwegian Fjords, the wonderful landscapes of Iceland, or take a tour around Britain. The choice is yours. If you'd like to discuss taking mobility equipment onboard Cruise & Maritime please call us on 0800 328 1699.